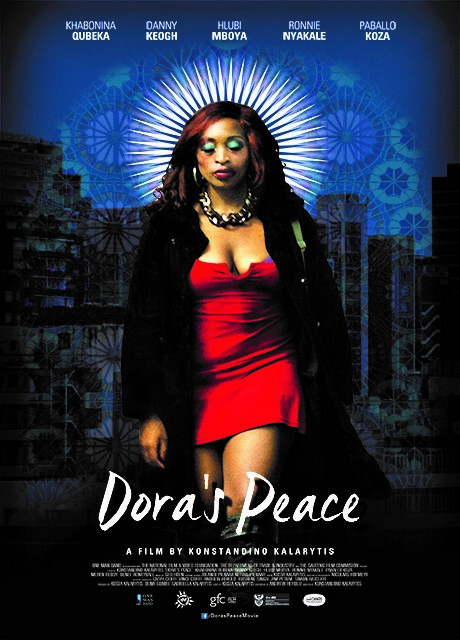 Dora is a prostitute living out a precarious existence – Now in her forties, she has seen it all. Once she had been in relationship with Stavro, a Greek bookie who she still sees occasionally. But now the years are catching up, and even she knows that the life she has known for so long will soon come to an end. Into this solitary life comes twelve-year old Peace, a talented artist and the son of one of her neighbors, a drug addict who’s landed herself in a whole lot of trouble. Before long Dora will be forced to make a decision – protect Peace from the bad guys or let them win, effectively sentencing an innocent child to death. Her only ally appears to be Ravi, a Rasta-loving Indian taxi driver with a wacked-out driving style and a wicked sense of humor. Stavro could be another ally, but trust is something that does not come easy to Dora. She knows the streets, understands how they work and how to make them work for her. This time, with a young boy on the run, she may not be up to the task. But then there is Peace, and in Dora he sees a protector, someone who would rather die than see anything bad happen to him. What happens next will thrill and chill you, as Dora comes up against her hardest opponent yet – her own true nature.